That’s why I was thrilled when my friend Tabitha Benway invited me to be a part of an interview series she is hosting that is all about aging vibrantly. This series was birthed to blast through outdated cultural B.S. 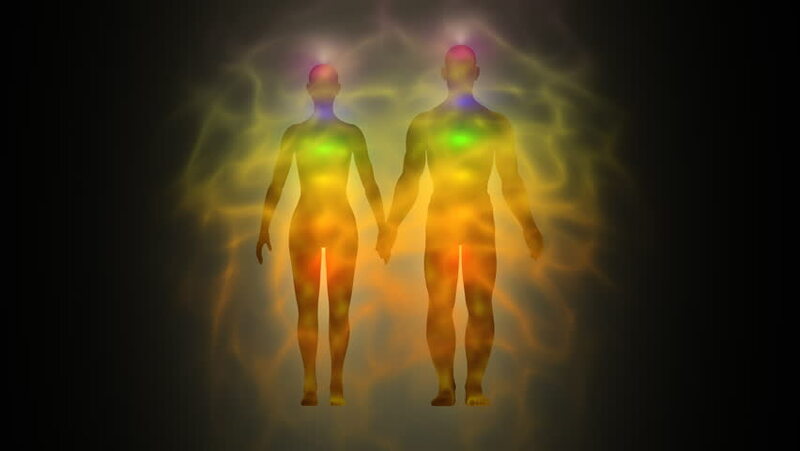 (belief systems) that teach us we should expect that getting older should be anything but a fun adventure to claiming our inherent confidence, strength, radiance & wisdom. 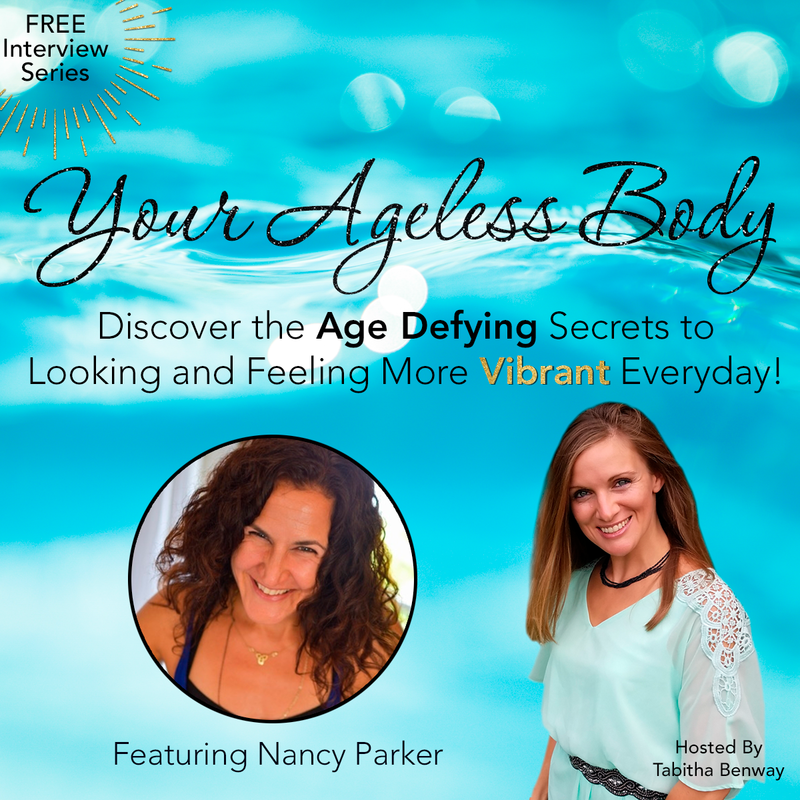 The series is called: Your Ageless Body: Discover the age defying secrets to looking and feeling more vibrant everyday! …AND I have a complimentary ticket for you to attend!!! I have joined Tabitha and other inspiring experts to share simple yet powerful action steps to help you balance your weight, feel amazing in your skin, increase your energy, and live a playful, confident, passion filled life! Looking and feeling vibrant at every age is our birth right and we will not accept anything less! If you’re with us, join us for Your Ageless Body by clicking here. These interviews are REAL, short and pertinent conversations with experts who have overcome their own challenges and have helped thousands of people just like you lead passionate, healthy and ageless lives!